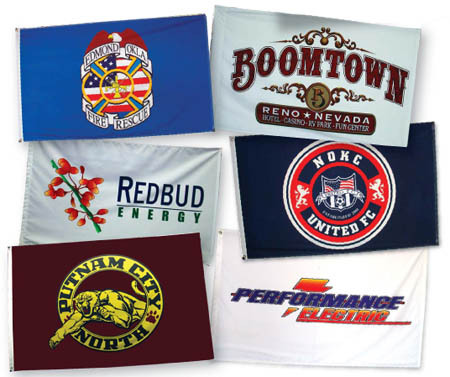 Our custom printed feather flags are digitally printed on one side with vibrant inks on durable polyester. 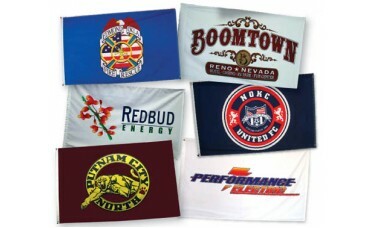 Add your company name, logo, or slogan to draw attention to your business. Please upload your artwork when you submit your order. Once your order is placed, our art department will prepare a proof for your approval before finalizing the artwork. We will contact you if we have any questions or issues with your artwork. Production time is 1-2 weeks + shipping time after proof approval. Polyester offers a rich appearance at a reasonable cost. Finished with a durable canvas heading and brass grommets.